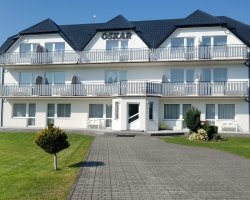 1) Accommodation Gdynia - Mieszkanie z widokiem na Zatokę Gdańską!!! - Gdynia 3 pokoje. 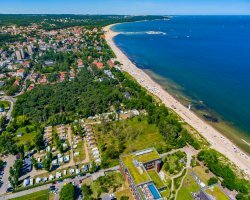 Apartment overlooking the Gulf of Gdansk! 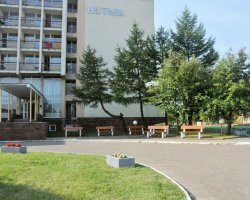 - Gdynia 3 rooms. 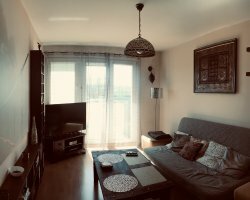 Gdynia center - for rent 3-room apartment on the 7th floor with a wonderful view of the Gulf of Gdansk, Hel Peninsula and Gdańsk! The beach is 5 minutes walk, parking in front of the block, 15 minutes from the main railway station and SKM. The apartment has three rooms (living room, bedroom, dining room), kitchen and balcony, possible accommodation of 4 people (two sofa beds). Disposal: fridge, gas cooker, microwave, kettle, TV, dishes, pots and utensils, and linens and towels. The bathroom tub, sink, toilet and washing machine. 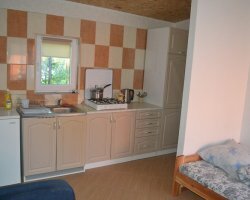 Rent for summer is 150 zł per night with 2 people - each additional person 20 zł.